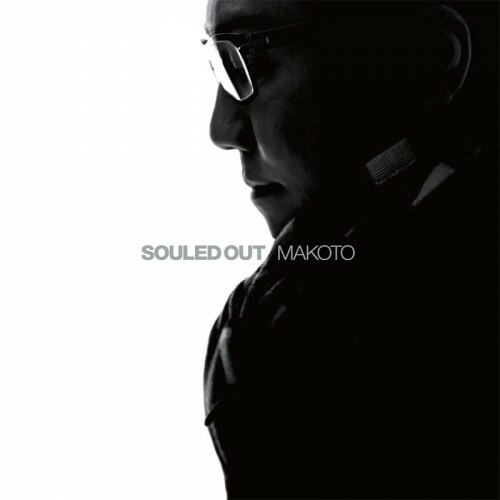 The Japanese DNB maestro Makoto have just dropped his latest LP Souled Out on his own imprint Human Element. The Album is full of beautiful melody invoking positive vibes and good feeling. Combining more jazzier side of DNB and deep house with neo-soul, the album does venture dangerously close to easy listening territory. Fortunately, several tunes such as his collaboration with Paul Randolph in Tower of Love, Untold with his long time collaborator Deeizm and the old skool Good Looking vibe Bubbles help keep this album on the right path. Several tunes such as You’ve Got Something another collaboration with Paul Randolph, Girl I’m Running Back 2 U with Christian Ulrich will fir nicely in Jazzanova’s set. Overall, this album is a must have for fan of soul full electronic music especially if you’re fan of LTJ Bukem, At Jazz, Jazzanova and all other artists around that genre.